A collection with many faces. Salmon-colored Accent Rings accentuate the shapes of the lenses in the TMA - The Icon. Accent Rings collection. Available not just in cat-eye style, but also in five other shapes. Customizable in six lens shapes, six Accent Ring colors and six frame colors. Sleek Accent Rings nestle around the lenses like frames. 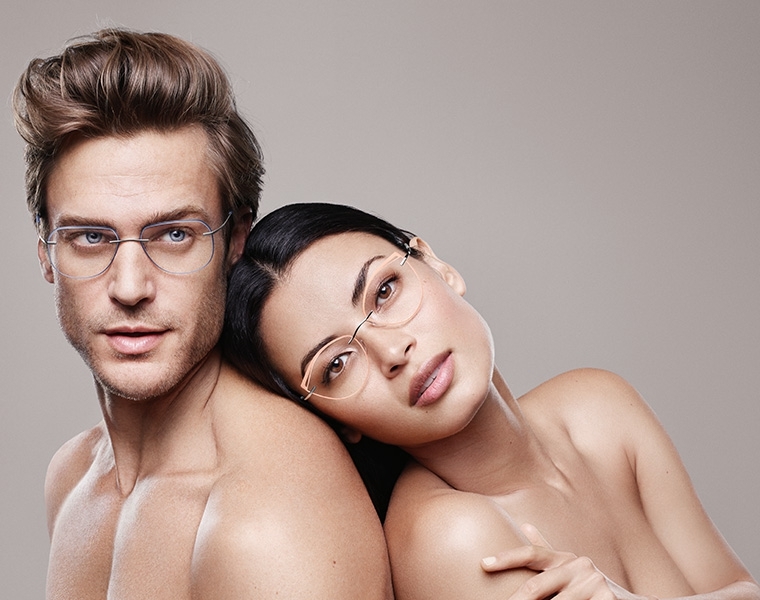 Neither conventional rimless eyewear, nor a classic full-frame style. A personalizable hybrid with contemporary flair. In Brass / Light Teal or five other colors. Ultra violet is 2018's color of the year and it's already making its mark on fashion and interior design. The TMA - The Icon. Accent Rings collection puts its own spin on the trend with the color Amethyst - this season's perfect look for fashion-conscious wearers. With a range of customization options. TMA - The Icon. Accent Rings in Cool Grey / Crystal expresses the wearer's personality. 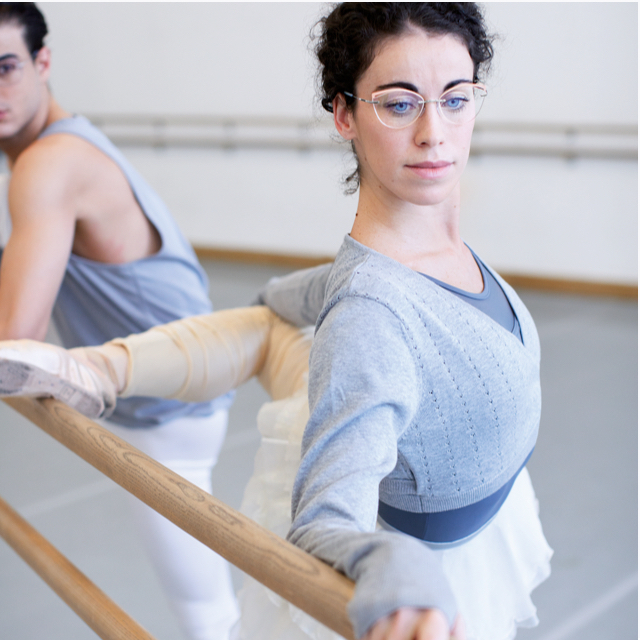 The sleek Accent Ring nestles around the lenses, creating a perfectly individualized look. Delightful combinations of metals and Accent Ring colors are a true eye-catcher. Glossy and matte surfaces are juxtaposed to create fine contrasts. From Gold / Black to Amethyst or Salmon, TMA - The Icon. Accent Rings are endlessly matchable. Unisex is becoming one of the most important trends in fashion today. TMA - The Icon. Accent Rings in aviator lens shapes with Denim Blue Accent Rings are a must-have for both him and her. We love the effect of the cut-outs and color contrasts. It gives pure self-confidence.